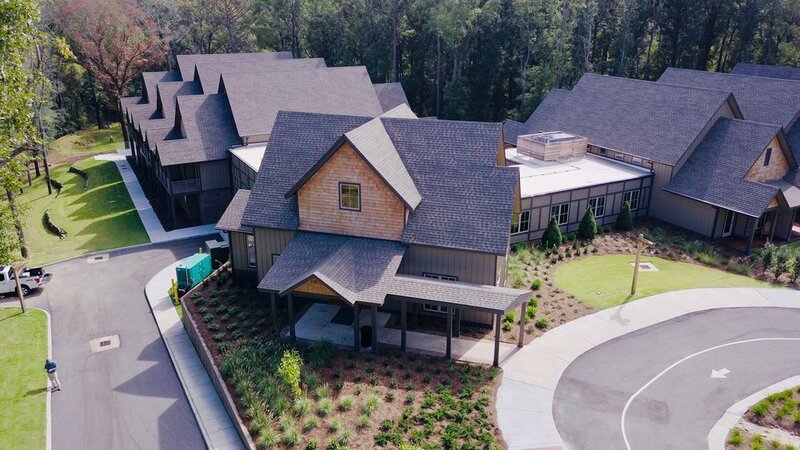 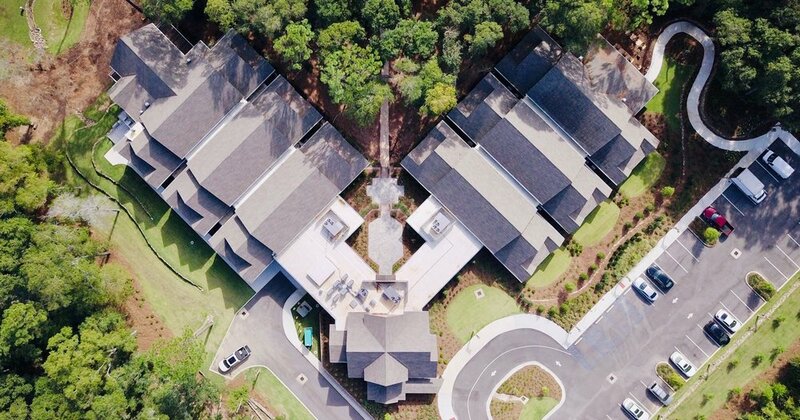 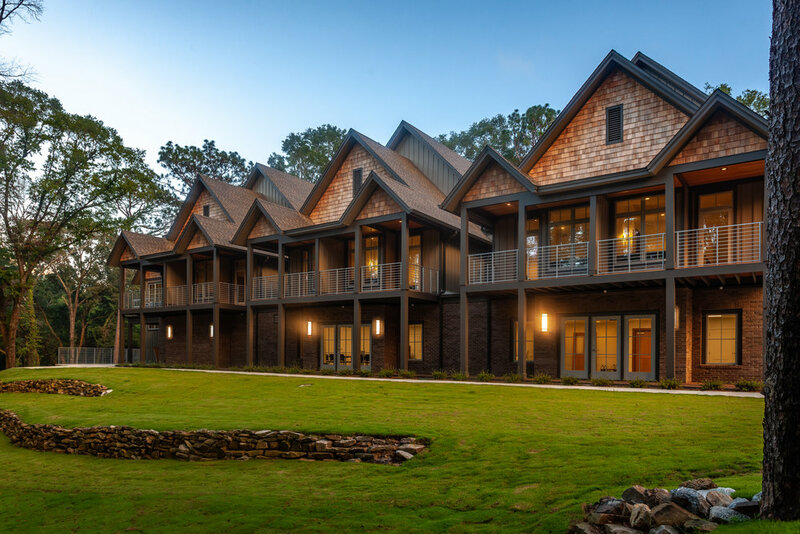 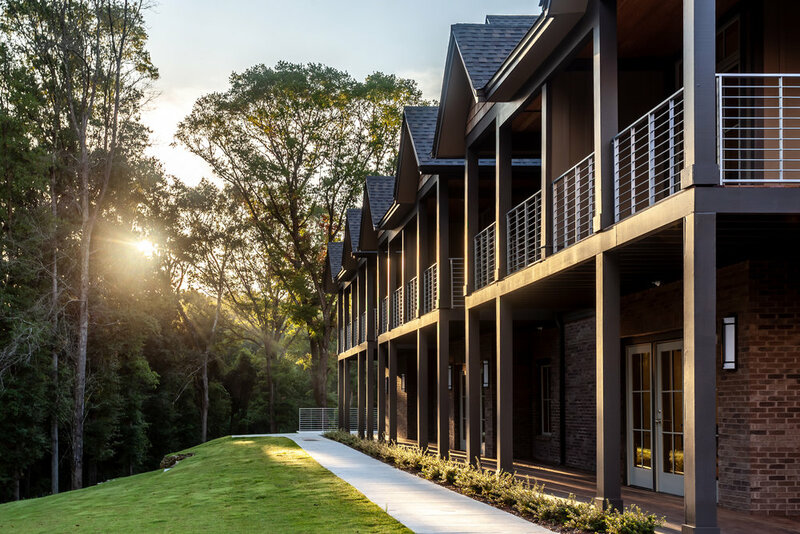 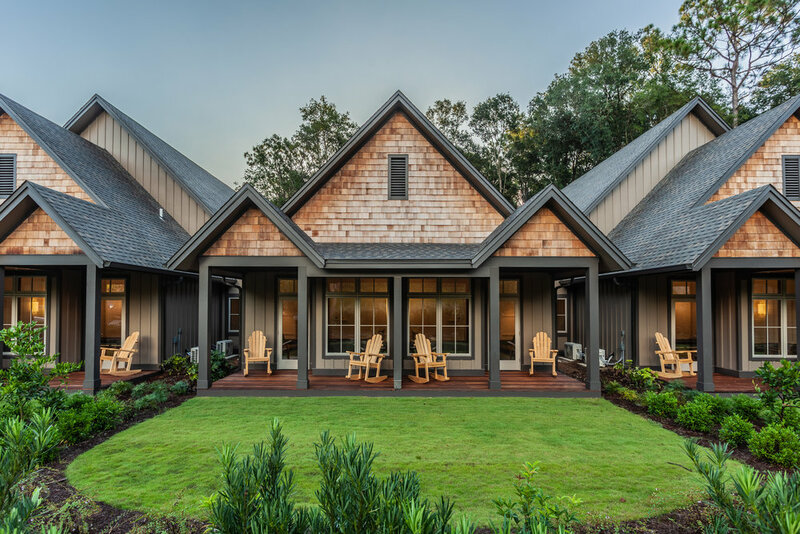 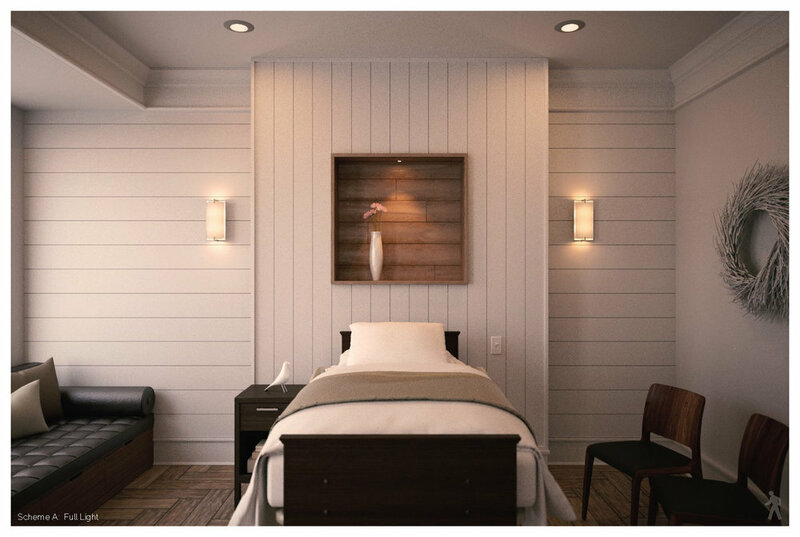 Saad Healthcare, Alabama's leading home healthcare service provider, has hired HDS to design its signature prototype hospice facility in a beautiful wooded lot in Mobile. 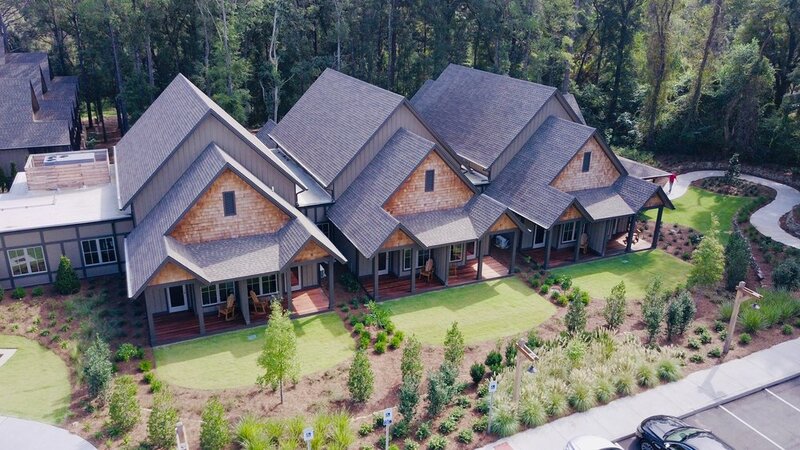 The 30,000 s.f. 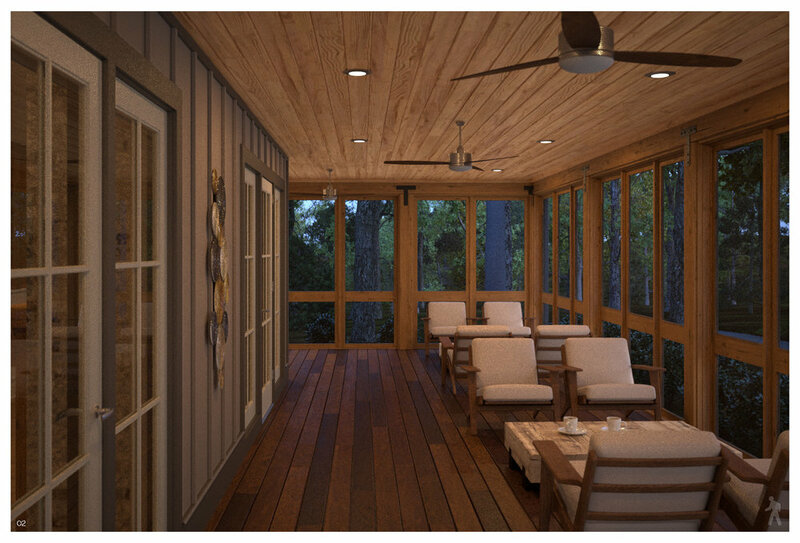 building will accommodate 24 patient rooms, family gathering spaces, with significant indoor/outdoor visual continuity throughout the facility.